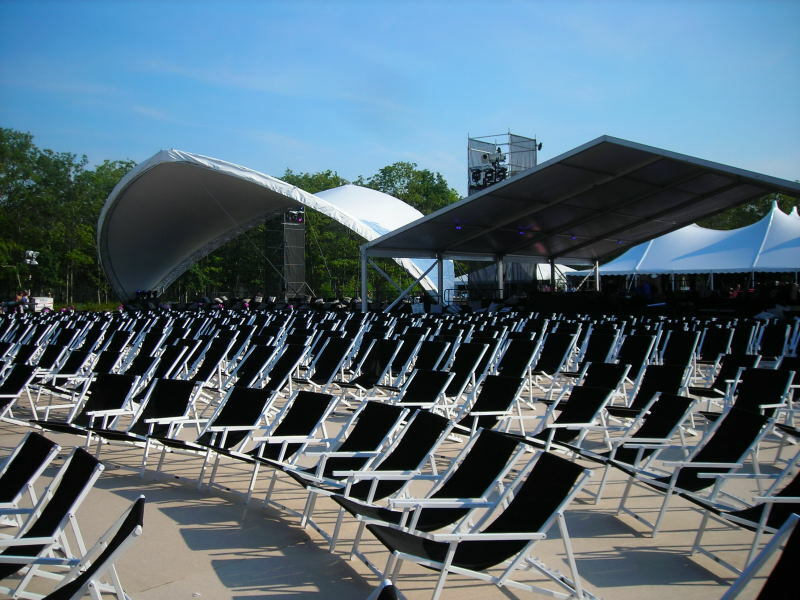 If part of your event includes an outdoor performance, then a Bandshell could be the right choice for you. Bandshells are ideal for concert performances. They have no front leg poles and have an acoustic high front peak.